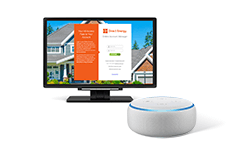 Home > FAQs > Texas > Payment > Paying Your Bill with Direct Energy > How do I edit my bank account (ACH) information in Direct Energy Auto Pay? 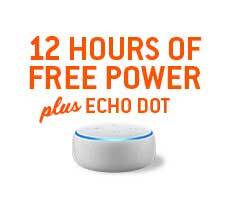 How do I edit my bank account (ACH) information in Direct Energy Auto Pay? 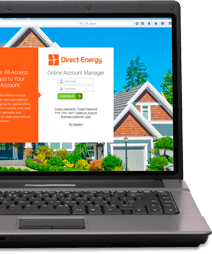 Login to your Direct Energy Online Account Manager (www.DirectEnergy.com/Account). Hover over the Billing & Payments tab and select Payment Methods. Click the radio button matching the ACH bank account you want to edit. Click the Delete button to remove this bank account as a payment option. Add a new bank account (ACH) by clicking the Add Payment Method button. Select your Bank Account as your payment type and choose a Nickname for this payment type. Enter your First Name, Last Name, Routing Number, and Account Number for the ACH Bank Account you want to use. You can also click Cancel if you decide you do not want to save this payment method. IMPORTANT: Please remove Payment Methods that are not current from your Online Account Manager. As an Auto Pay customer, we suggest only one Payment Method be stored on your profile.